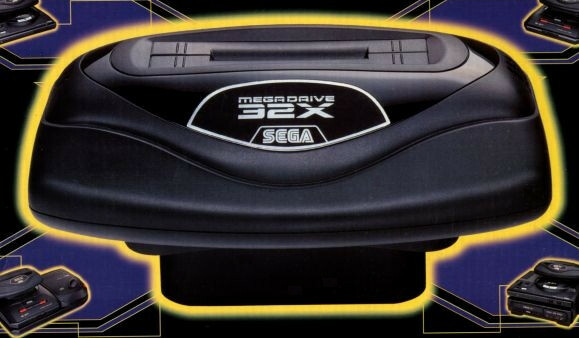 Misaligned, mistimed and ultimately misunderstood, sadly, the Mega Drive 32X will forever go down in history as one of the greatest failures in video game history. Although the tale of the 32X’s release and its rapid downfall remains a well documented piece of gaming folklore, much less is known about the hardware’s earliest conceptions. Read on as MegaBites takes a tantalising glimpse behind the closed doors of Sega of America’s development labs, to reveal a previously forgotten piece of hardware from a time before the 32X as we knew it – the Sega Mars Development Aid System.